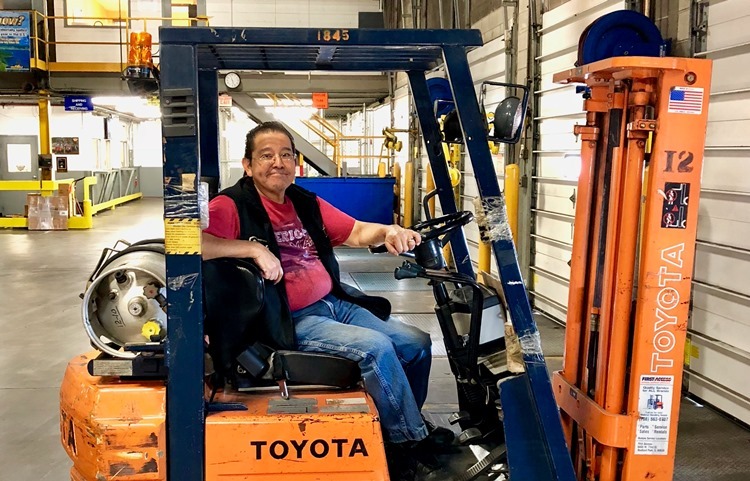 Ernesto Balderas Retires From Gold Eagle | Gold Eagle Co.
After 17 years with Gold Eagle Co., forklift driver Ernesto Balderas has retired. 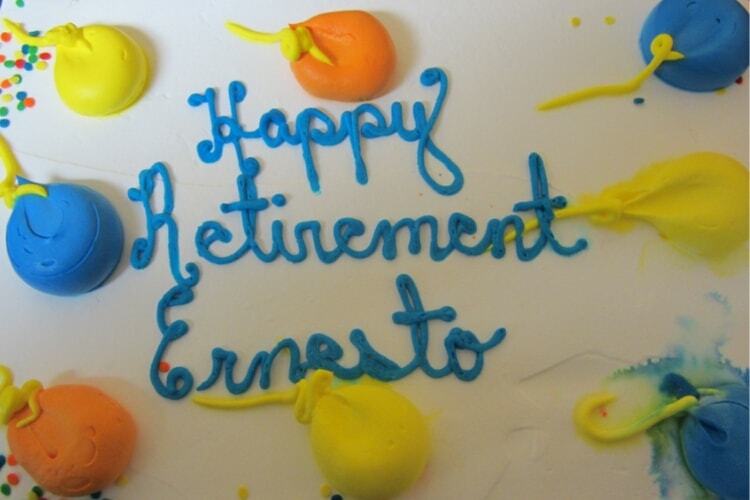 Ernesto’s career at Gold Eagle was celebrated at a retirement luncheon at the Distribution Center in April 2019 when he was recognized for his tireless dedication to Gold Eagle and our mission of helping people preserve and protect the things we love. 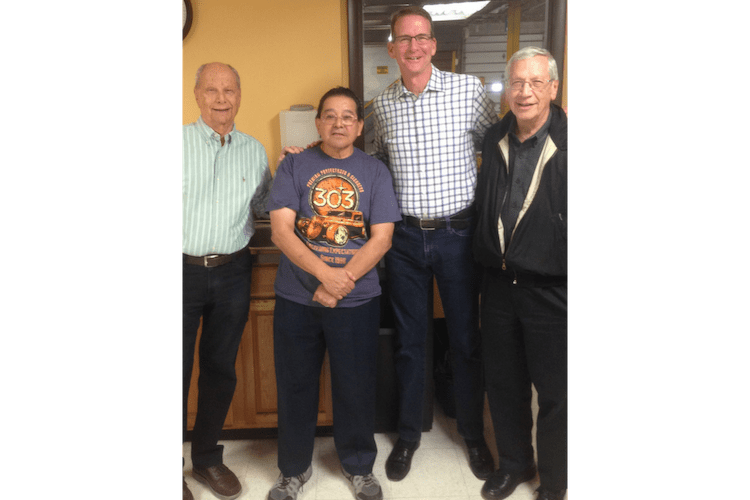 One of Ernesto’s proudest moments was when he was featured in the Gold Eagle Story Blog, which you can read HERE. Ernesto plans to spend his summers in Chicago and winters in Texas.